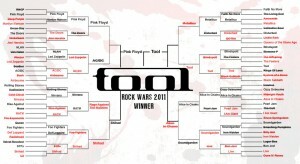 Tool Destroyed Pink Floyd to claim Ultimate Victory in the 2011 Rock Wars. 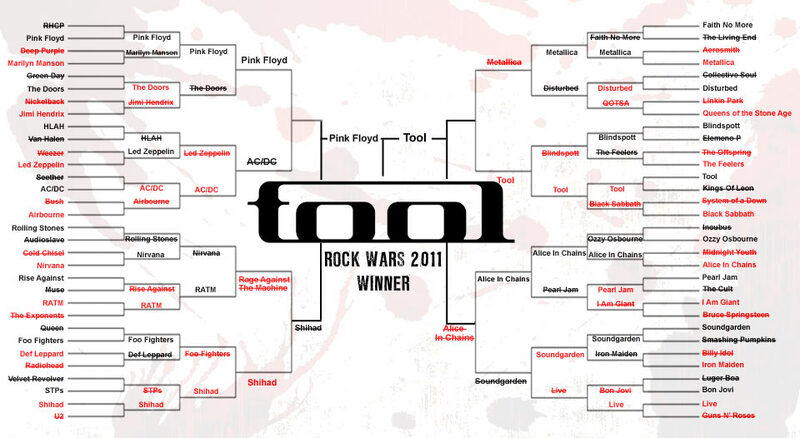 They defeated 64 bands. 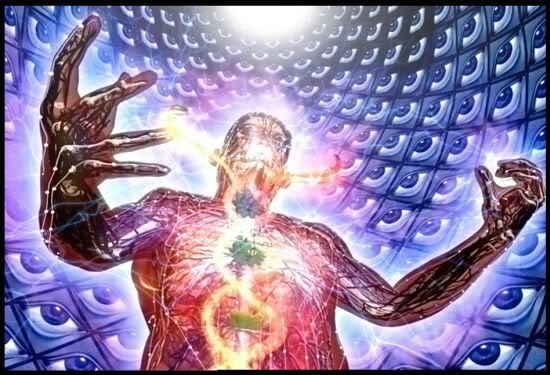 I saw them in 1988 at Western Springs, after they re-formed and put out Momentary Lapse of Reason, and I’m going to see Roger Waters next year… Do da… Do da!